Whether you’re 14 or 40, there’s no arguing the fact that acne stinks—particularly for those who can’t seem to get rid of it no matter what they try. But thanks to advancements in cosmetic technology, we have more options than ever to help reduce your acne breakouts and help you start to love your skin again. Acne occurs when a sebaceous oil gland surrounding a hair follicle becomes clogged with oil and dead skin cells. Bacteria growth takes place in the blockage, resulting in an infection and the subsequent acne blemishes. How does acne treatment with ELOS technology work? ELOS uses combined energies of light and gentle Bi-Polar radio-frequency to target bacteria that causes acne, helping to prevent sebaceous glands from overproducing oil and promoting skin healing after breakouts. Over a series of treatments with ELOS, most patients notice faster healing time of existing acne with less frequent and severe breakouts over time. Ongoing treatments can help prevent breakouts and promote skin healing after breakouts by evening out skin tone and texture. Treatments are done twice a week for four to six weeks, with each treatment taking approximately 15 minutes. After the initial series of treatments, your clinician may prescribe additional sessions spread over longer intervals to fine-tune your therapy and help maintain the results. Typically results can be noticed in a four to six week time interval with two treatments per week. What does treatment with ELOS feel like? Some patients describe the sensation of treatment with ELOS as a “hot pinch” feeling that lasts for a fraction of a second. You may feel warmth or a tingling sensation for a short time afterward, but our patients report that this is very tolerable. Is ELOS acne treatment right for me? 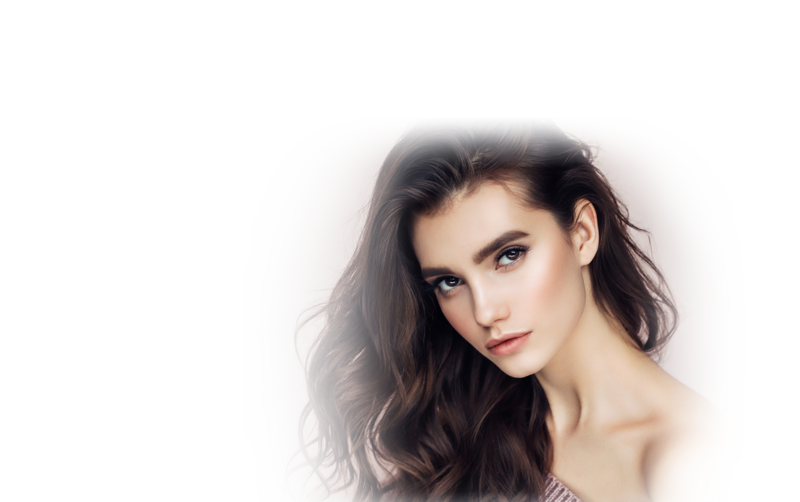 We’ve found that nearly anyone with acne on the face, chest, and back who wants an alternative to traditional topical or oral therapies can benefit from treatment with ELOS. Before treatment is recommended to you, we will meet for a private consultation to determine if there is anything that might impede you from achieving good results during this treatment—and go over options that may work better for you. Technological advances make this one of the safest acne treatment systems available for all skin tones—even very dark skin. We understand how frustrating acne is—and we’d love to help you explore your options. Contact us today to learn more about ELOS and our other options or to schedule your consultation.